This is how I discovered them: as the three musketeers, later joined by the fourth. They never were on stage together, the four of them, but their adventures have always been arranged together on the shelf with souvenirs and proofs of their bravery, in every melomaniac’s house. 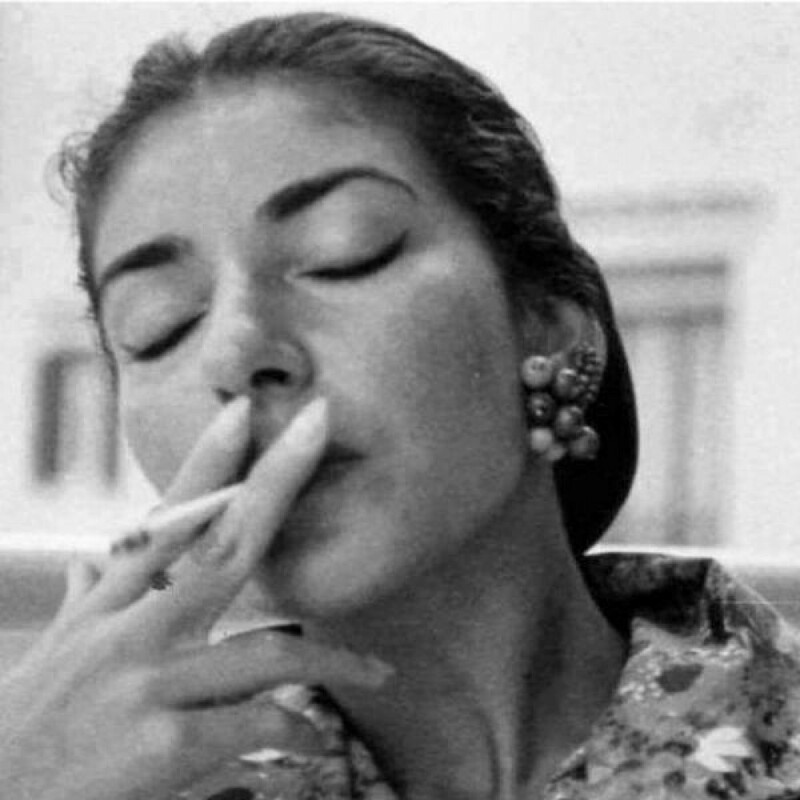 There was di Stefano’s Rodolfo, who made Pavarotti dream that one day he could become a tenor as famous as Maria Callas’ partner of some many recordings; such a languorous and natural voice, that anyone who heard it had the feeling that he could sing like that: it seemed so easy! Because we all imagined Rodolfo in the same way. There was Corelli’s Mario Cavaradossi, when Tosca became longer, just because the tenor’s three arias seemed endless; and the audience just didn’t let him leave: once, in Parma, an opera theatre that scared all tenors because of the loggionisti’s intransigence, they brought him a piano and asked him to play at least one more aria and the tenor, generous, brought the audience to the delirium, by seducing them with the beauty of a voice like nobody had ever seen. 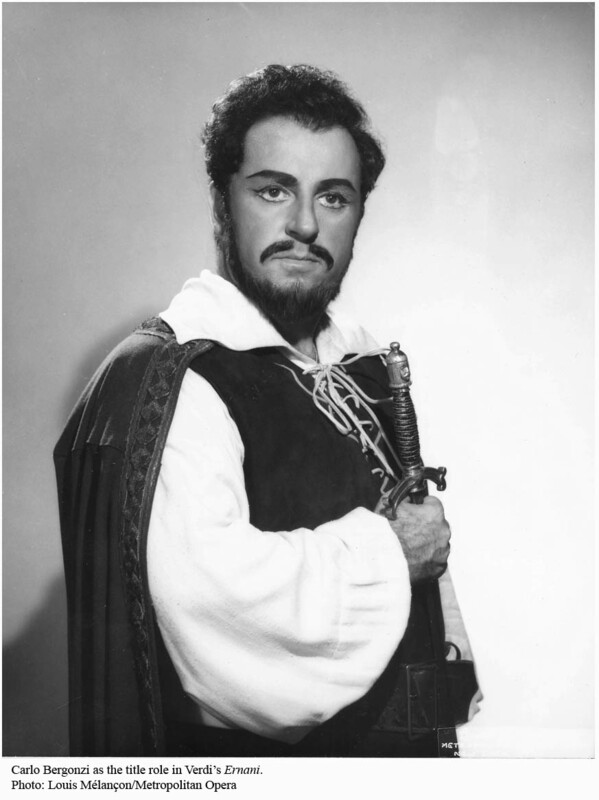 There was Mario del Monaco’s Otello, who had become a legend during the tenor’s life already; nobody has ever accepted the idea that it was possible to sing better than him, with all the sins of a voice that excluded lyricism, or maybe exactly because of that, as a warrior shows only his strength to the world and keeps his humanity intimate. These were the three musketeers. They had swords only on stage, and the sounds they produced drove crazy any opera lover. They didn’t need a novelist to tell their feats, for the simple reason that they could tell them themselves, in their studio recordings, that everyone listened to, in their bootleg live recordings, which were later sold officially, for the savor of connoisseurs, as for them the important thing was not the technical quality of the recording, but the memory of some real evenings, with opera halls filled with people standing and applauding, and forgetting for a few hours their problems or their troubles. The fourth musketeer, a d’Artagnan of world tenorship, was Carlo Bergonzi. He was the youngest of them, 3 years younger than di Stefano and Corelli, 9 years younger than del Monaco. What could he add, something extraordinary, of course, to what the other three were already singing? Of course, a very beautiful timbre, as several other tenors had already had, a perfect technique, but, once again, he was not the only one to have it. What he brought was a declamation that never lacked good taste, also, a musical phrasing that can be considered, even today, a perfect canto lesson, and a dignity he gave too all characters, even to those who did not have it: The Duke, Pinkerton or Turridu, but a dignity that he enriched with elegance and nobility for those who had it in plenty: Mario, Radamès or Ernani. He was the perfect Verdian tenor: those who do not know him in this position are invited to listen to his CDs with Verdi: 31 tenor arias, everything is there. At the height of his glory he had the appearance of a science teacher, and nothing of a star. His acting on stage was so rudimentary that he seemed a police agent in a nearly empty crossroad. 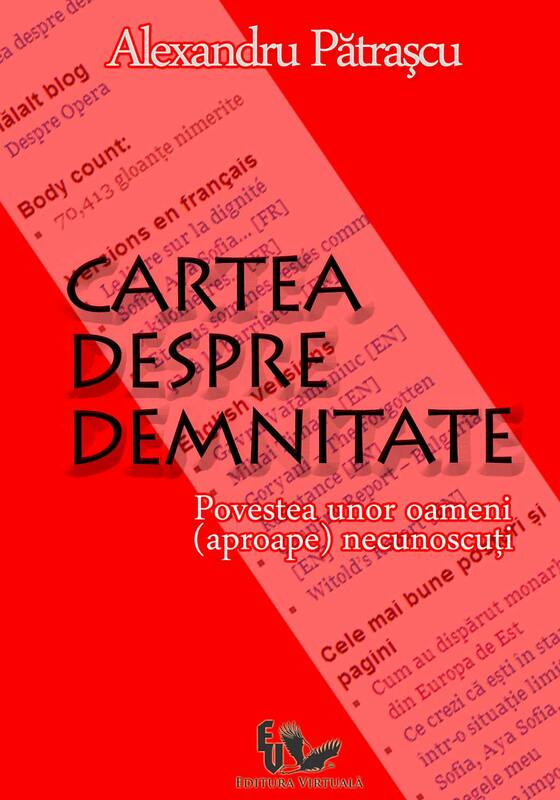 Before listening to his voice, one could think that only Nemorino was suitable for him, and even for this part he would be a little too old and with a redundant pedantry. It seemed that only a piece of chalk in his hand could complete this character, with his exasperating banality: he was the opposite of d’Artagnan. But all this was valid for just a few seconds – the time he needed between appearing on stage and opening his mouth – then, everything changed. Nobody could believe the illusion that it was easy to be a tenor, no way. There was this perfection that only he could reach and that he demonstrated with pedagogical tact: listen to any Verdian cabaletta with him, and you will need no other demonstration. He did not need to show off on the splendor of his voice, by endlessly prolonging a natural C or B: listen to his Don Carlo and you will understand what a prince is. Maybe this is why he never sang Otello during his very long career: after all the Verdi up to the Moorish general, he had nothing to prove, to nobody. He gave in to temptation, when he was 76 (! ): it was a disaster, but the hall was packed. Carlo Bergonzi was born in Polesine, Italy, on the 13th of July 1924. He sang 324 times at the Met, 79 times at La Scala, 38 times at Wiener Staatsoper, and 11 times at the Covent Garden. The four musketeers’ roman-fleuve was ended on the 25th of July 2014. This was, by far the most beautiful story ever written for the tenor voice.